On August 28th, the Board of Directors and Staff of the Catholic Worker House hosted our first fundraiser. The generous owners of the Quarter Barrel donated 20% of their proceeds from noon – 6pm. 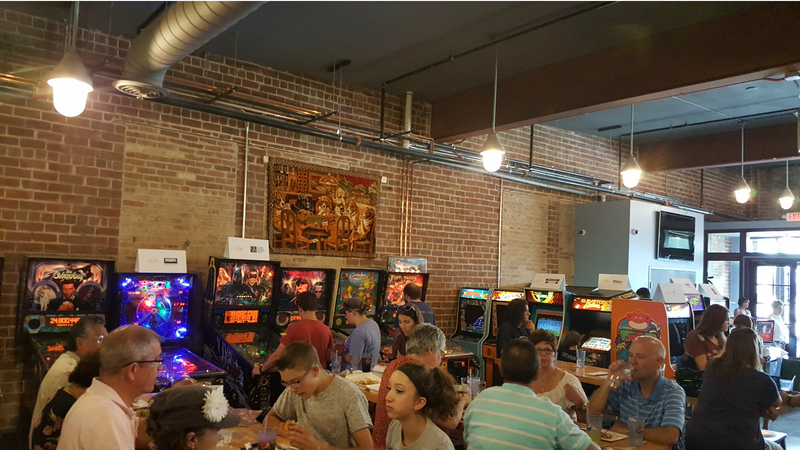 This venue provided a great opportunity for family and friends to gather and enjoy delicious gourmet pizzas and sandwiches along with playing some vintage arcade games. We were blessed with a steady crowd throughout the entire afternoon and into the evening! A special thanks to the parishes that advertised this event in their bulletins every week as we were unable to afford traditional media advertising. We are definitely planning on really big additions to our fundraiser next year!